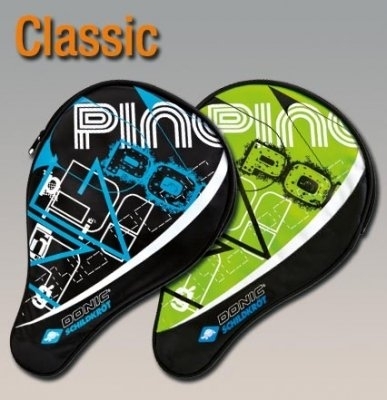 **SALE** Pre made up bat Waldner Allplay Blade with Vario Rubbers + Free Bat Case. ** Recommended for players who are looking for a reasonably priced advanced level bat that suits all types of controlled attacking playing styles. Donic Waldner Allplay Blade has great control and good speed qualities. 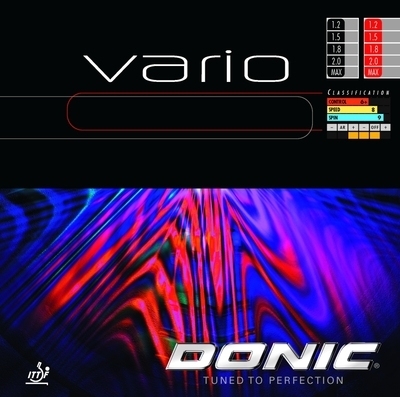 Donic Vario rubbers have excellent all-round speed, spin and ball control characteristics. Bat is pre made up and includes bat edging tape & free bat case. 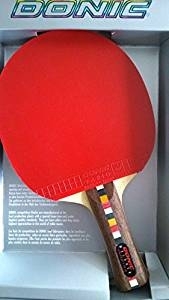 Blade: Waldner Allplay - Rubbers: Red & Black Vario.